Sgt. 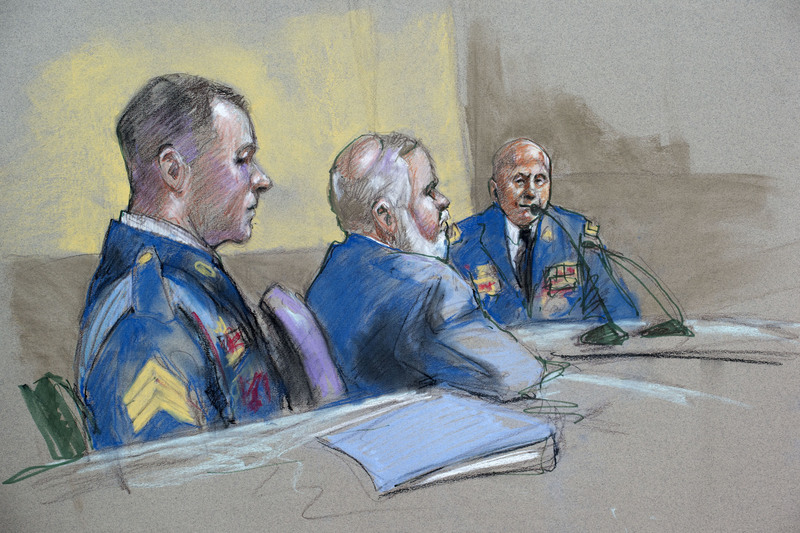 Bowe Bergdahl and his lawyer Eugene Fidell watched as Maj. Gen. Kenneth Dahl was questioned during the Article 32 hearing on Sept. 18. Bowe Bergdahl said he wanted to leave his outpost, OP Mest, at night and run—or at least walk—to his base at FOB Sharana. As Sarah said in Episode 01, this plan is technically feasible. The distance is about 20 miles. He figured he’d make it there in 24 hours or so. At the time, Bergdahl was a good runner, and he was used to high altitudes from growing up in Idaho.